Over the weekend, I finally got a chance to watch Flight, a gripping plane-crash drama directed by Robert Zemeckis (Forrest Gump, Death Becomes Her) and starring an Oscar-calibre Denzel Washington as Whip Whittaker, an airline pilot whose heroic landing of a malfunctioning passenger aircraft (with over 100 people onboard) is overshadowed by his rampant drug abuse and alcoholism. It’s an excellent film about having and losing it all – insightful, poignant, and at times deeply moving, and anchored by Washington in impeccable form. Costars include Don Cheadle, Melissa Leo, Kelly Reilly and John Goodman. 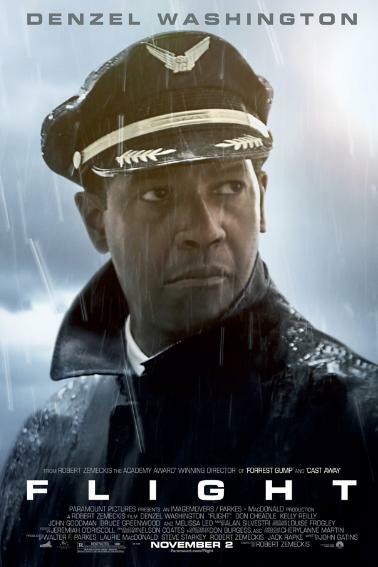 I am anticipating no fewer than three Oscar nominations for Flight: Best Actor, Best Director and Best Picture. Screenwriter John Gatins deserves kudos, too, for a terrific script. 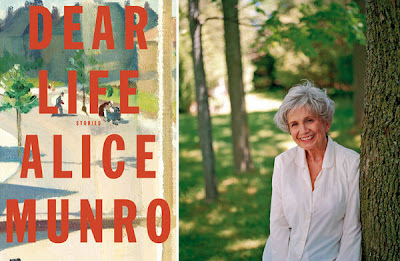 In Dear Life, her brilliant 13th collection, Canada’s Alice Munro breathes full-bodied life into the page, fully demonstrating clarity of vision and an unrivalled gift for storytelling – proving why she’s been dubbed the grand dame of the short-story form. 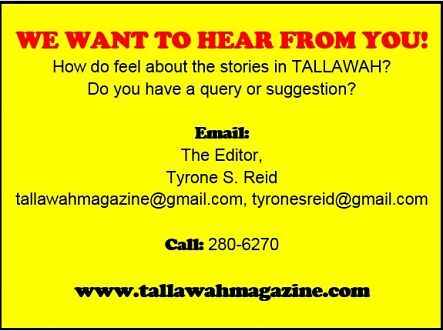 A poet encounters a seasoned newspaper columnist; a wealthy young woman has an affair with a married lawyer; a young soldier begins a new life with another woman; and a girl who can’t sleep is haunted by visions of killing her younger sister. These are tales about accidents and perils, fresh starts and departures, and events that conjure an indelible portrait of life’s strange and extraordinary twists and turns. 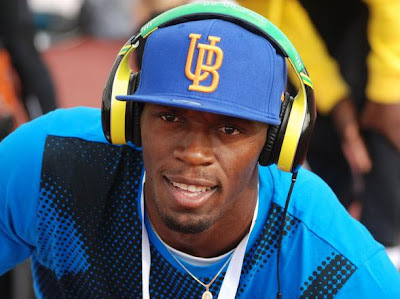 If there’s one thing that’s certain, it’s that you can’t come between the World’s Fastest Man and his passion for music. As another year comes to a close, the living legend has assembled a hit list of (some of) his favourite songs of the year, featuring a channel-surging of genres (pop, R&B, rap, rock, dancehall) that highlights his eclectic tastes. Standouts include the Meek Mill/Mary J. Blige collabo “Who You’re Around”; Rihanna’s “Diamonds”; Chronnix’s “Behind Curtain”, as well as selections by Alicia Keys, Flo Rida, Beenie Man and Nicki Minaj. To check out the full list (and compare with your own), go to usainbolt.com.